When Should Your Child Start Learning an Instrument? 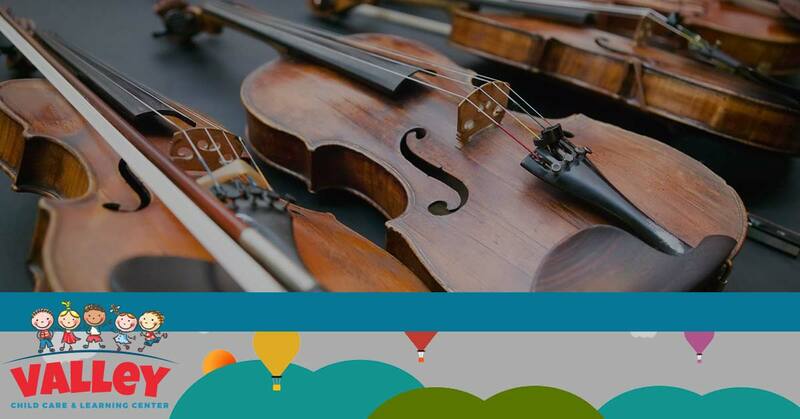 Often, when deciding some of the early hobbies and activities your child will participate in, one of the first that comes to mind is musical instruments. Mozart and other prolific child musicians inspire thoughts of grandeur and great early success for young artists, but even if your child doesn’t end up in the Philharmonic by the ripe age of ten, learning an instrument and fostering musical skills can be beneficial for countless aspects of their later years. With this in mind, you may be curious when you should start your child down their rhythmic path, and Valley Learning Centers has some suggestions for when your youngster should be enrolled in musical education and how we can help supplement that learning at our child care centers. For the first few weeks of a child’s life on Earth, you should probably let them acclimate to their new life. However, after about six months, you should feel free to start an early learning musical curriculum. Young children and infants show an inclination to music very early on, be it mom singing them to sleep or hearing a catchy tune from one of their favorite toys. It is hard to say if there is a time that would be too early to expose a child to music since it is prevalent in everything from learning and memorization to playtime. However, introducing a child to any sort of musical instruments would be most optimal around three or four years old, with the occasional exposure before then. Too early and it may turn the child away from music or simply not stick to their memory. Can It Ever be Too Late? The opposite problem to have when it comes to learning music as a child is if there is a point where there is no hope. While that may seem crazy because it is always possible for a kid to learn a new skill if they want to, there are windows where optimal learning will take place and the musical knowledge can become engrained. The common knowledge says that starting anywhere in the window of ages three to elementary school third grade (roughly 8-9 years old) will positively contribute to a musical education. However, these are simply guidelines for what can be optimal and create the most benefit and does not mean there is a wrong time to start learning an instrument. When children are most efficient at bilingualism, it is because they were immersed in a situation in which they needed to learn the language to manage their position. 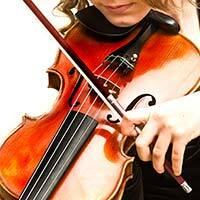 Immersion is a powerful tool in learning language, and it works just as well for music. Early exposure means the child will see music almost as second nature, while giving them momentum to continue using and practicing as they grow up. 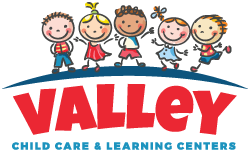 Valley Learning Centers is happy to help provide a quality early learning center and preschool programs for children in the Phoenix area. If you are looking for the best daycare for your child, stop by one of our 10 locations and discover what makes us the best early learning facility in Arizona!